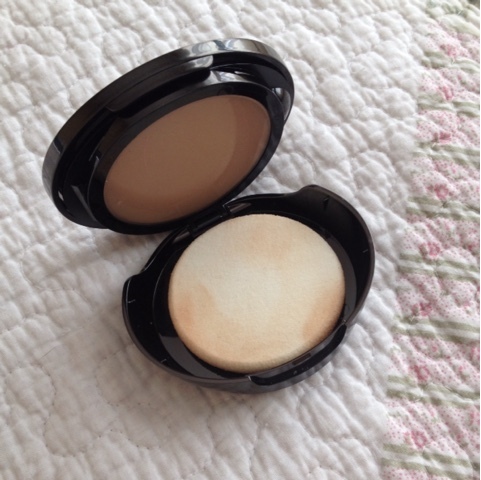 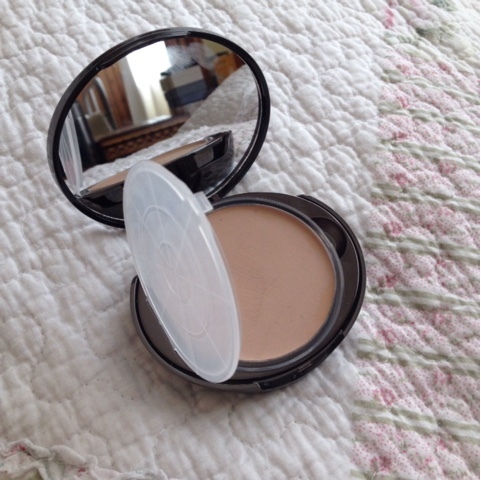 I really like creamy compact foundations, I like them more than liquid foundations in fact. 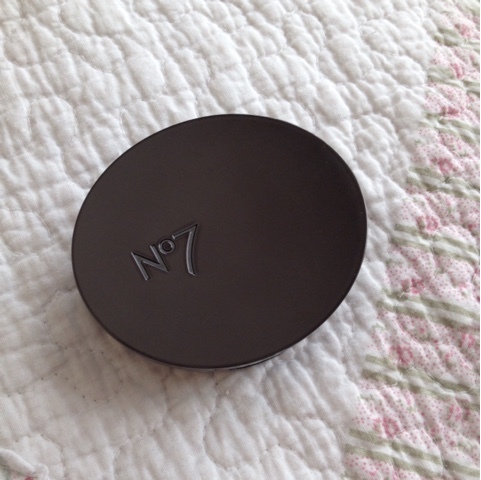 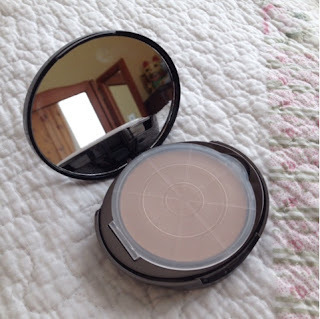 But saying that I wasn't too impressed by this one, I wanted a compact that I could keep in my bag so I could use it whilst i was out and about as a quick fix because let's face it, make up doesn't stay on your face all day and does end up looking patchy at some point, when you're out you obviously want to have a quick solution so I thought maybe this foundation could be just that. 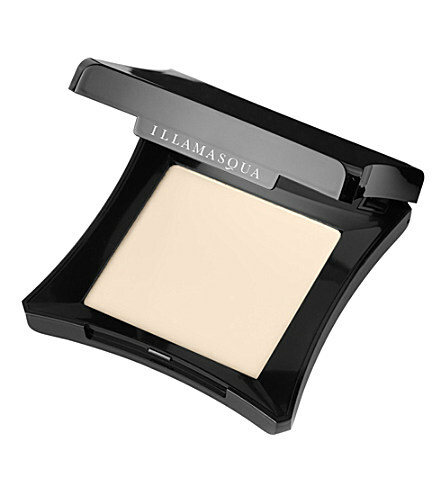 This foundation promises to give you picture -perfect skin from morning till night and that it's an ultra-reliable moisturising foundation, which is soft, silky and flattering in any light and won't fade away. I don't find this to be true for me personally, my reasons for this is because it felt cakey and greasy and came off very easily. I can't stand foundations like this, I don't want a wet greasy looking face where my make up looks like it is melting off, it's not a good look i'm sure you all agree with this.